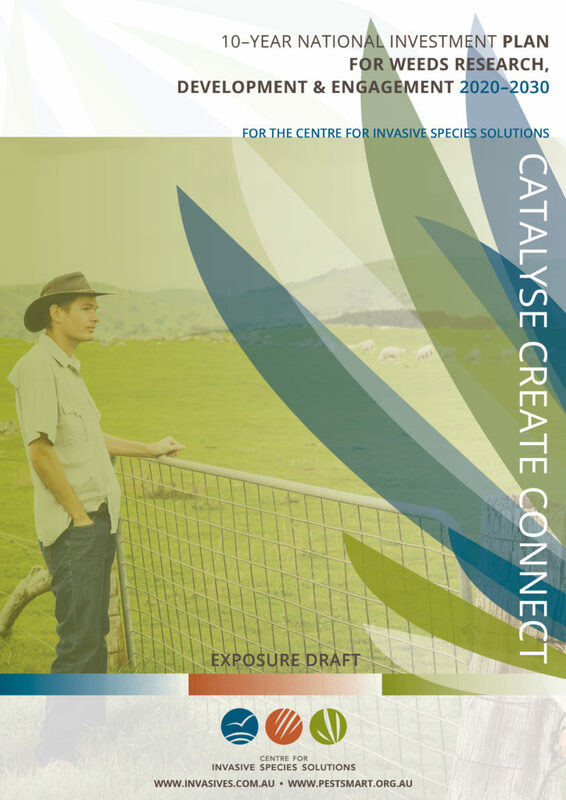 Policy Partners is proud to have assisted the Centre for Invasive Species Solutions in the development of a draft national investment plan for weeds research, development & extension. Weeds remain a significant threat to the health of Australian landscapes, conservation values and the productivity and profitability of agriculture. Policy Partners prepared the exposure draft and undertook the first consultation phase for the development of this plan. Incorporating feedback from the consultation draft, the second stage of creating this investment plan, is the exposure draft (downloadable via the image below). The exposure draft is based upon an initial analysis of the state of weeds R,D&E funding in Australia, and initial Australia-wide consultation. The Plan is a decadal plan covering 2020-2030, and it is important that the consultation continues to ensure the Plan has impact. Our work has been recognised by the OECD as an outstanding example of public sector innovation to provide practical advice to countries on how to make innovations work. Jason Alexandra advised the Tasmanian government on participatory fore-sighting for irrigation R&D planning. 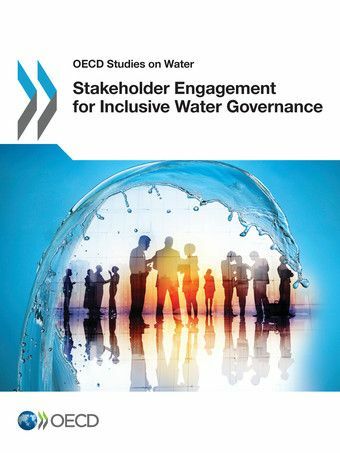 The project identified industry and community water needs and developed a strategy that would support the expansion of irrigation while improving economic and social benefits from water resource utilisation and supporting a wider socioeconomic policy agenda. Read more on the OECD Observatory of Public Sector Innovation website. We have undertaken a range of economic work for the Department of Defence's Joint Strike Fighter program. 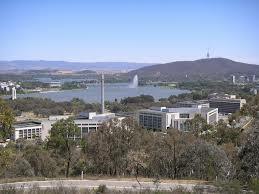 Our work includes assuring the economic forecasts and undertaking a capability assessment. Policy Partners was engaged to develop a roadmap to improve the representation of Australia's organic industry. We undertook consultations between June and October 2017, including convening regional consultation workshops in seven locations and conducting personal and telephone interviews with key industry and external stakeholders. To enhance communication nationally, a website and social media platforms were created to provide information on the project and permit feedback on the key issues. We set out a roadmap which has led to the creation of Organic Industries of Australia. We prepared a report for the Department of Social Services proposing options for improving evidence based policy capabilities, extending work previously undertaken for FaHCSIA. We reviewed the business processes and performance of the Property Management Branch at Dept of Defence. The review considered the overall organisational structure and the division of work tasks between directorates to determine what changes should be made to achieve the greatest productivity and facilitate improved work life balance for all staff.